Charles P. Rogers is a bedding company based in Manhattan, New York. Their mission is to provide the finest and highest quality mattresses, bed frames, and bedding accessories for their customers. 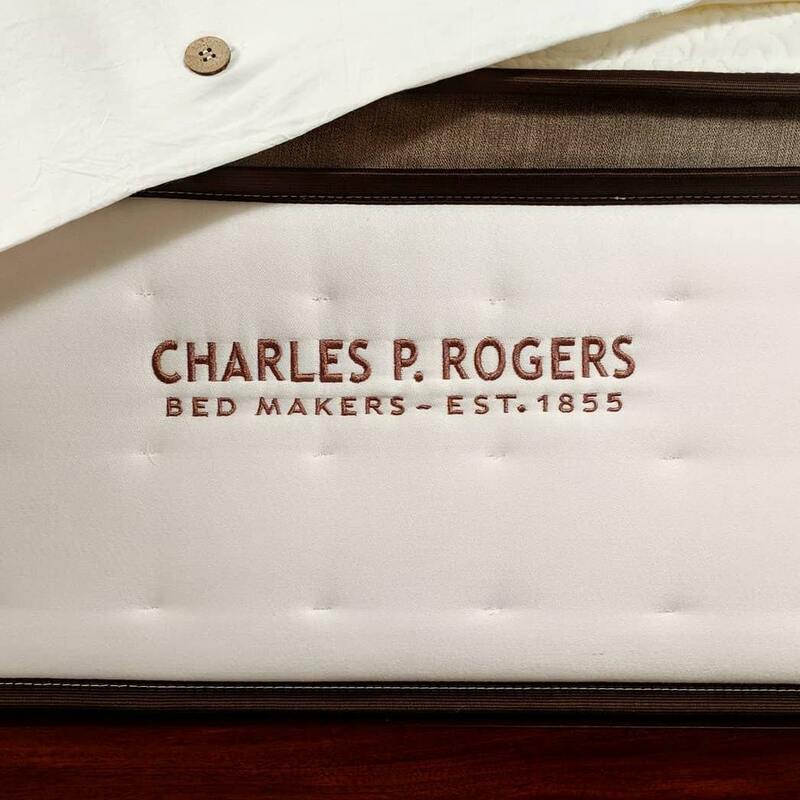 To this day, Charles P. Rogers is known as New York's secret source of superior as well as handcrafted organic latex mattresses, bed frames, and bedding accessories. They are currently the first choice among leading decorators as well as designers in the area. Charles P. Rogers opened its factory showroom in New York City in the year 1855. Charles P. Rogers also has a warehouse outlet which is located in New Jersey. 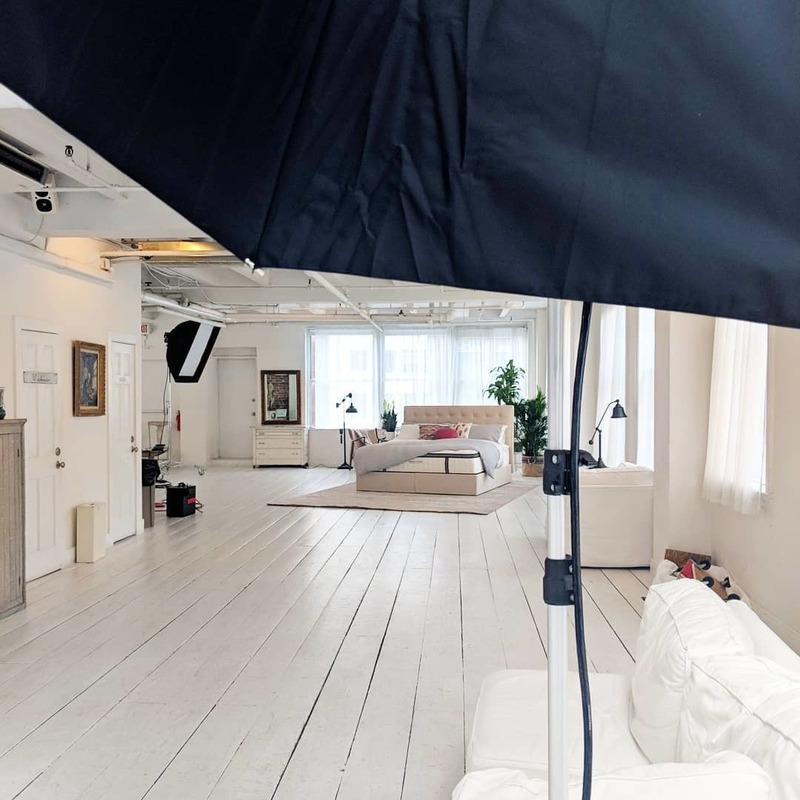 The brands offered at Charles P. Rogers are well-known within the industry and their bed frames are often featured on leading home decorating magazines. Their product collection offers organic latex mattresses, bed frames, and bedding accessories. Their bed frames are available in various categories, including bunk beds, platform beds, canopy beds, day beds and more. They are also available in various materials, including iron, leather, wood, and brass. In addition, they offer bed frames in various styles ranging from century-old classics to contemporary designs. Charles P. Rogers also offers a set of organic latex mattresses which are available with Vita Talalay inside. Charles P. Rogers is committed to manufacturing their mattresses responsibly, which is why no solvents or harmful chemicals are used in the process of building any of their latex mattresses. Each and every latex mattress is manufactured with Talalay rubber latex which is 100% natural. They also offer latex mattress toppers with Vita Talalay inside which offers the most luxurious and supportive sleep surface. Their latex mattress toppers can be used in combination with any existing mattress. Their latex mattresses and toppers are available in various sizes, styles, and budgets. They can also be customized to suit a customer's body shape or sleeping position, which assures that they offer support, comfort, and durability at all times. Charles P. Rogers also provides other bedding accessories, such as mattress protectors, headboards, and bed linen. Charles P. Rogers provides shipping worldwide and every latex mattress is provided with a 30-day mattress comfort trial. Purchases can be made directly by visiting their showroom, on the phone, or through their online website.